1 box stall and run out with matting and 2 pasture paddocks. 20 x 40 arena and indoor arena next door. Semi self board. Boarder buys own feed and bedding. I feed (5x daily) and clean stall and paddocks. Can share hay delivery. Current boarder leaving mid June. 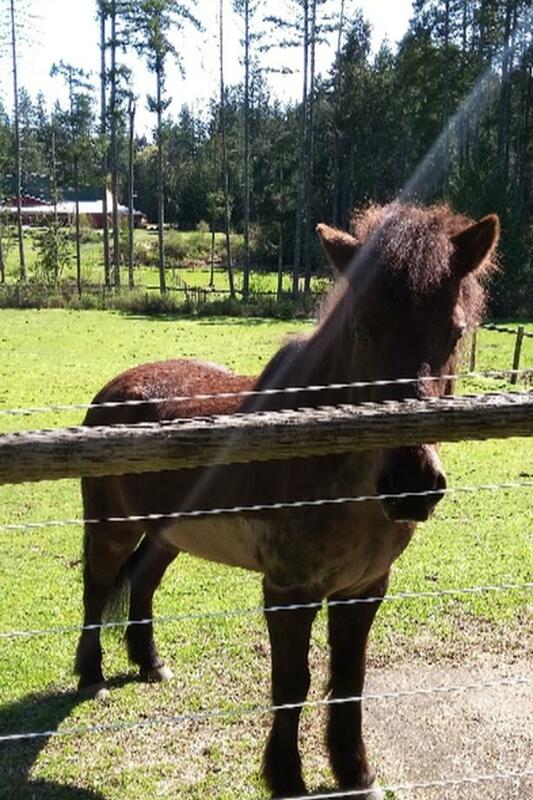 Icelandic gelding resident in own pasture. Adult only with well mannered horse. Equitation science coach visits weekly and I will offer some reduction on board if in lessons.